As we get older our skin ages and the architecture of our muscle changes. 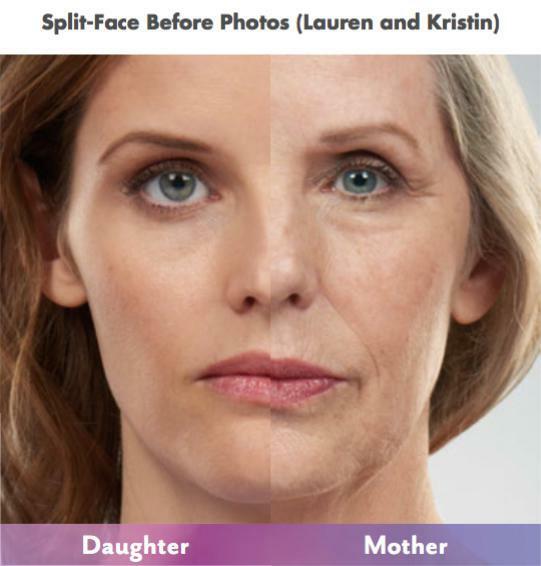 Aging skin and wrinkles result from a combination of many factors such as cellular changes, collagen depletion, hormone loss, and damage caused by free radicals. However, there is a muscular component as well. 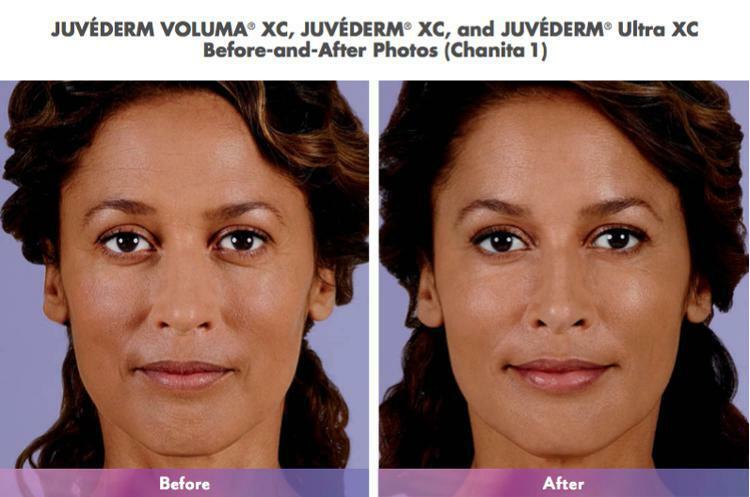 The 11′s – those vertical lines that appear between your brows – result from muscle contractions. When you concentrate, squint, or frown, the muscles between your brows contract, causing your skin to furrow and fold. 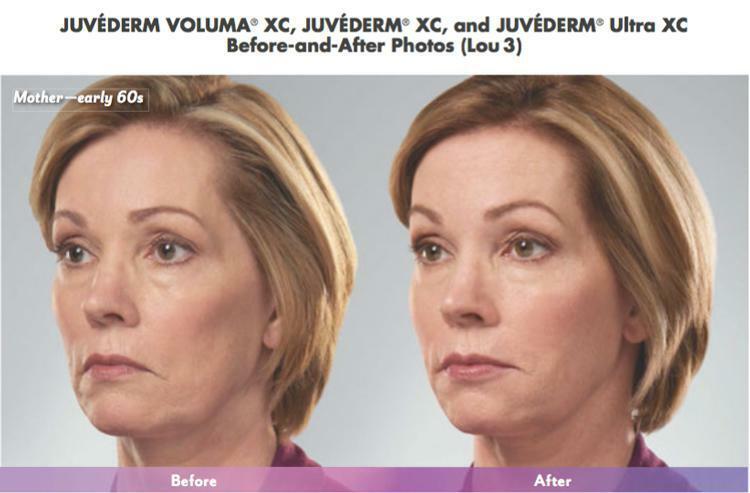 After years of contractions, those wrinkles can stay even after the muscles are at rest. 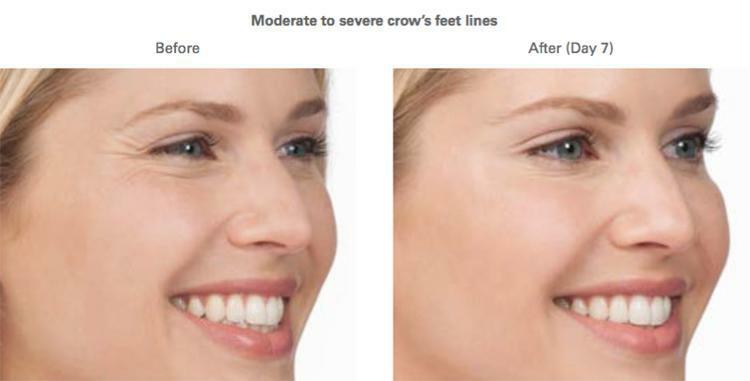 Botox works my decreasing the nerve signals to these muscles, which helps the muscles to relax, thereby decreasing the lines that form between the muscles. 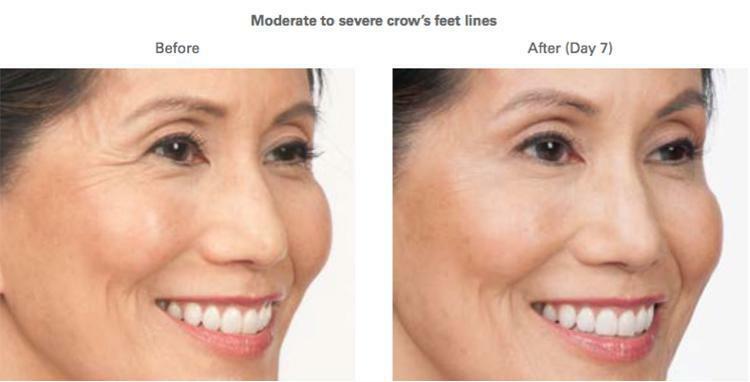 One treatment usually lasts about 3-4 months. 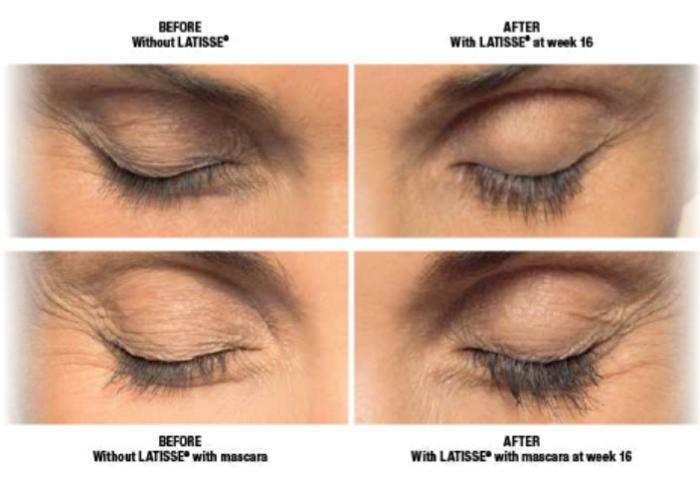 Latisse is a prescription solution used to grow eyelashes and help to make them longer, darker and thicker. 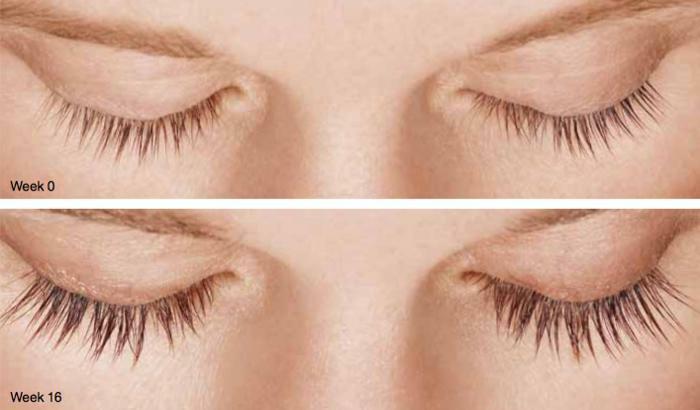 In approximately 16 weeks your eyelashes will double in fullness. You apply the solution at home, with the brushes provided, at bedtime. 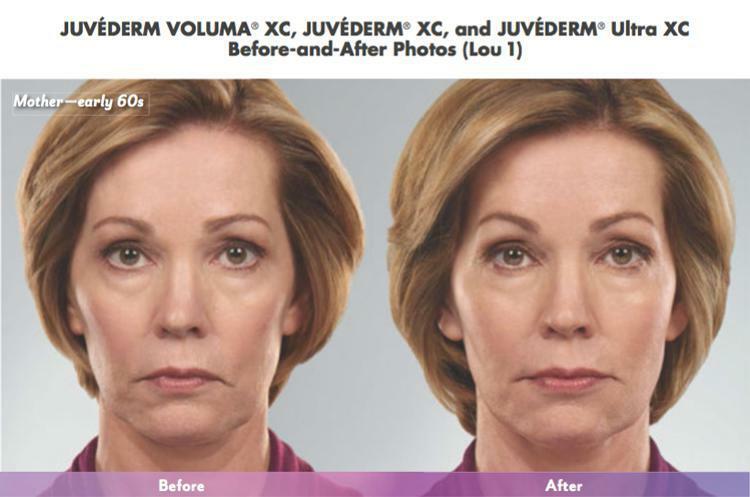 Full results take 16 weeks but you will start to notice a difference within 8 weeks. Young, healthy-looking skin contains an abundance of a naturally hydrating substance called hyaluronic acid(HA). It is almost like a sponge that helps to hold moisture in and keep the skin looking plump. As you age, sunlight and other factors can reduce the amount of HA in your skin. 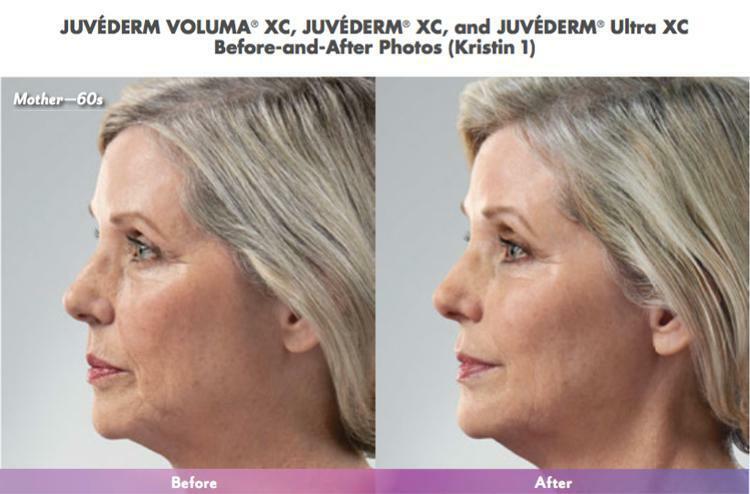 The lack of HA causes your skin to lose structure and volume, creating unwanted facial wrinkles and folds – like those parentheses around your nose and mouth. 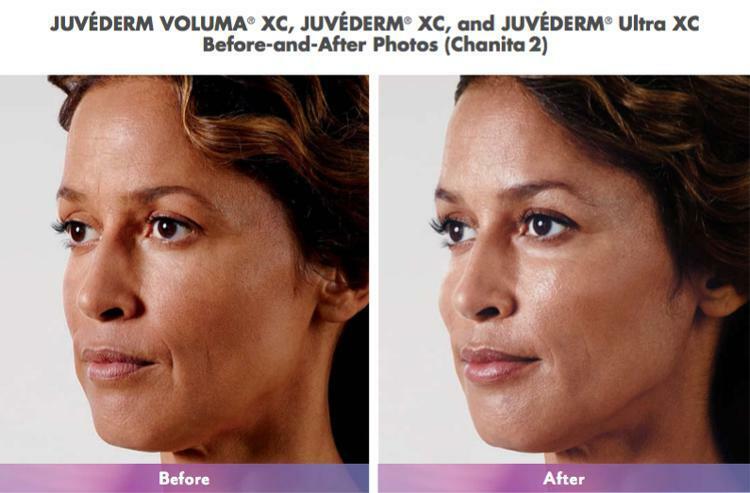 Using a dermal filler like Juvederm is a safe and effective way to replace the HA your skin has lost, bringing back its volume and smoothing away facial wrinkles and folds. 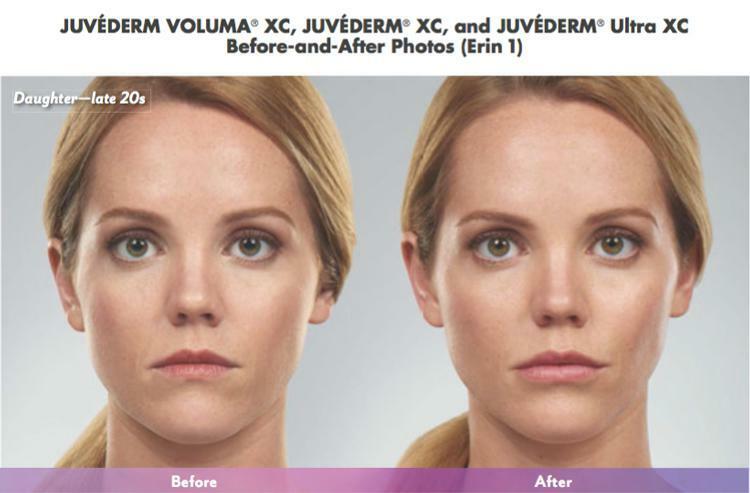 It works almost instantly and the results typically last between 9-12 months. "It was my first time in her office. Highly recommend her! Wonderful doctor!" "Dr. Patel is truly an amazing physician. Love,love, love her!!" "She is passionate and has genuine concern for the well being of her patients." "Dr. Shefali Patel made me feel very comfortable and welcome. I would recommend her." "Dr. Patel is the best. Wouldn't go to any other gyno." "She is AWESOME! Very personable, helpful, & I am lucky to have finally found a good GYN." "Dr. Shefali Patel is a gem the best GYN I've ever had. " "Highly recommend Dr Patel, she is such a patient and caring Doctor." "Dr. Patel is extremely caring, helpful and reliable. I would highly recommend her!" Dr. Shefali Patel-Shusterman, MD, FACOG, is a board-certified OB/GYN who specializes in the full spectrum of gynecologic care, from adolescence through menopause and beyond. 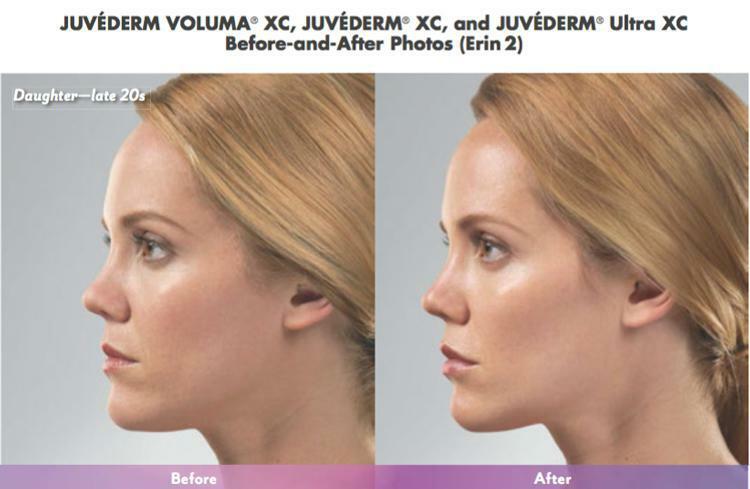 Located in Westfield, NJ, Dr. Patel-Shusterman stopped delivering babies 8 years ago, after the birth of her second child, and now focuses on providing expert care in birth control, Juvederm®, HPV management, and treatment of endometriosis. Her beautiful, state-of-the-art, boutique practice is equipped to offer in-office ultrasound, colposcopies, and biopsies. In addition to her superb skill, Dr. Patel-Shusterman is praised by patients for her unique compassion and sensitivity. She is fluent in English, Spanish, and Gujarati. She opened her private practice in 2009, serving women from Westfield, Cranford, Springfield Township, Mountainside, Garwood, and other neighboring communities. Dr. Patel-Shusterman completed her undergraduate studies at City University of New York, Sophie Davis School of Biomedical Medicine in 1997. She earned her medical degree from the prestigious Mount Sinai School of Medicine in 1999, followed by an internship and medical residency also at Mount Sinai. 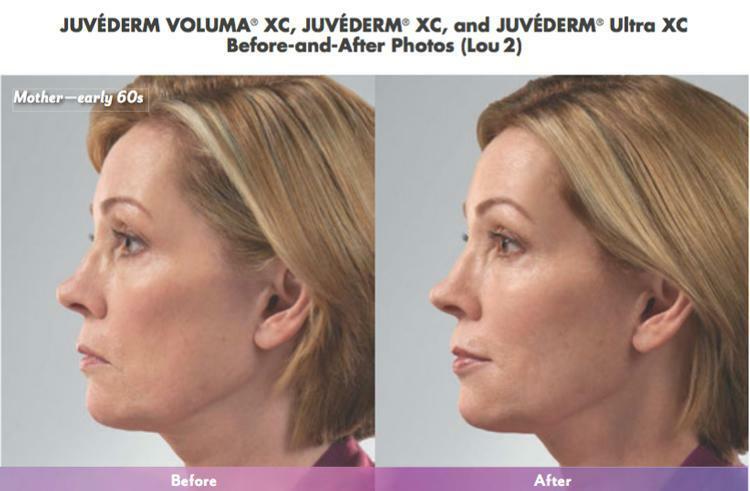 Dr. Patel-Shusterman spends many hours a year in continuing education to continue to provide her patients with the newest in cutting edge technology. Dr. Patel treats the whole spectrum of gynecologic care from adolescence thru menopause and beyond. Please schedule an appointment to discuss any gynecologic issues that you may have. I am very excited to be able to offer a range of medical cosmetic products to my patients who are interested in them. These are safe, well tested, FDA approved products that help to improve upon any areas of concern that you may have. 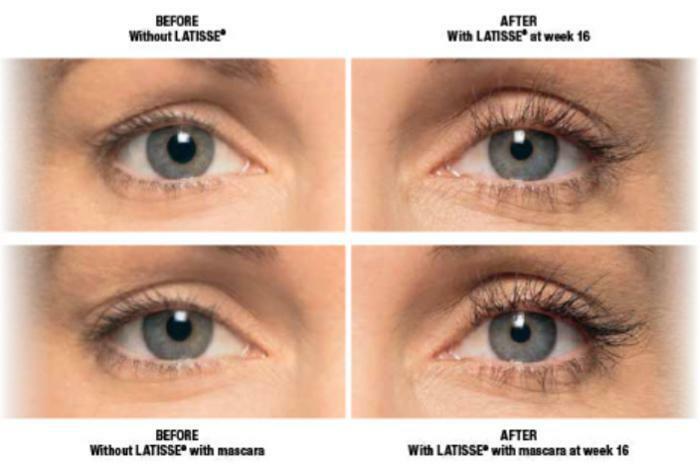 Is a prescription solution used to grow eyelashes and help to make them longer, darker and thicker. In approximately 16 weeks your eyelashes will double in fullness. You apply the solution at home, with the brushes provided, at bedtime. Full results take 16 weeks but you will start to notice a difference within 8 weeks. 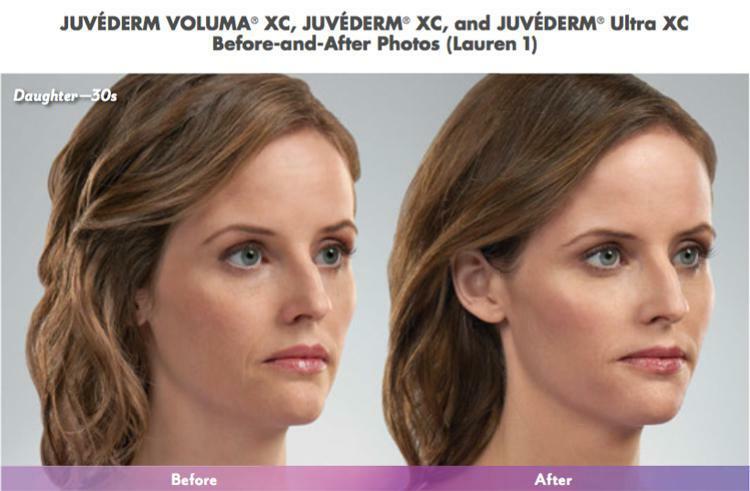 To view our before and after gallery showing examples from using these cosmetic products, click here. Dr. Patel is a Practicing Surgeon with privileges at the Esteemed Short Hills Surgery Center, Overlook Hospital, and Englewood Hospital. When Dr. Patel is not serving her patients at her own office, she is practicing surgery at the Short Hills Surgery Center in New Jersey. Short Hills Surgery Center is one of best surgery centers in the area, offering same day surgery and employing up to 90 of the top physicians in the area. The center offers top quality facilities, equipment, and free parking.Dr. Patel is proud to contribute to the 98-100% patient satisfaction score at the center. Here is a list of our accepted insurances. If you have insurance, you will be asked to provide a copy of your current card. Please be sure to bring your current insurance card and a valid photo ID with you, and arrive 15 minutes before your scheduled appointment time. For any questions regarding insurance, please contact our office directly. "She's the best doctor to work with. She's a great person.I will always be grateful of knowing Dr.Patel. She takes good care of her patient's." "Dr. Patel is an awesome doctor. She made me feel very comfortable and put my mind at ease. Highly recommend her." "I would highly recommend Dr. Patel. She makes her patients feel extremely comfortable and is very helpful when answering any questions." "Dr. Patel is the most caring and knowledgeable GYN doctor I ever had. I will always be grateful to Dr.Patel for her medical advice and great care!" "I was very pleased with the office visit, she explained everything in detail and she is very thorough. In the process of testing, and she leaves no stone unturned..."
"Dr. Patel Shusterman is truly amazing - knowledgeable physician, skilled surgeon and compassionate human being! " "Dr.Patel is an amazing doctor. She has genuinely gone above and beyond for me as a patient. Ive have called with questions and ALWAYS got an answer. " "Dr. Patel is a wonderful doctor. She is personable, trustworthy, knowledgeable and kind. " 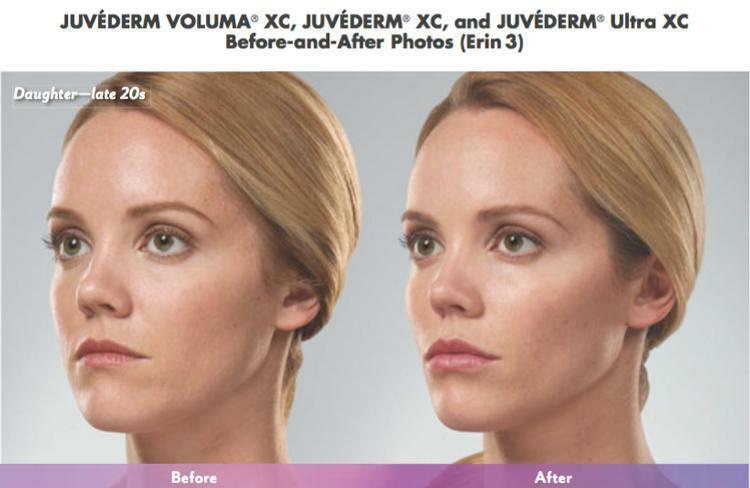 "I had such a great experience with her! She was patient, thorough, and very knowledgeable."